Currently I’m on a 4-week China trip, visiting many cities. In Hangzhou I met CEIBS peers who work for Alibaba. 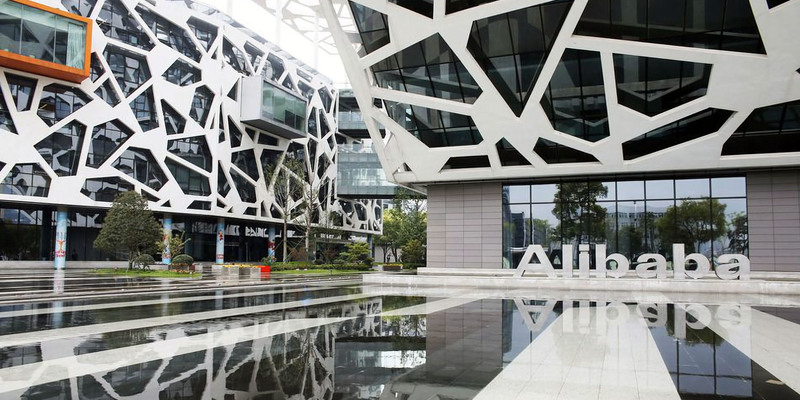 While the Alibaba campus is quite impressive, I got even more impressed by Alibaba’s leadership culture, which is encouraging its employees to innovate as intrapreneurs. If you start your own project (a new mobile app, a patent, a scientific paper, etc. ), you’re doing it in your own pace, you’re not being micro-managed and you’ll receive a bonus based on success. Intrapreneurship at Alibaba is just one of many examples where we (Europeans) can learn a lot from China! While traveling in China I was reading AI Superpowers: China Silicon Valley, and the New World Order by Kai-Fu Lee, a book that is a must-read to get an idea where China’s AI ambitions are heading to. What matters most for AI innovation these days, the author argues, is access to vast quantities of data—where China’s advantage is overwhelming. A quite entertaining book focusing on the new mindset of China’s young generation is this one: Young China: How the Restless Generation Will Change Their Country and the World by Zak Dychtwald.